Our dedication both to our clients and to the quality of our drawings sets us apart from the competition. 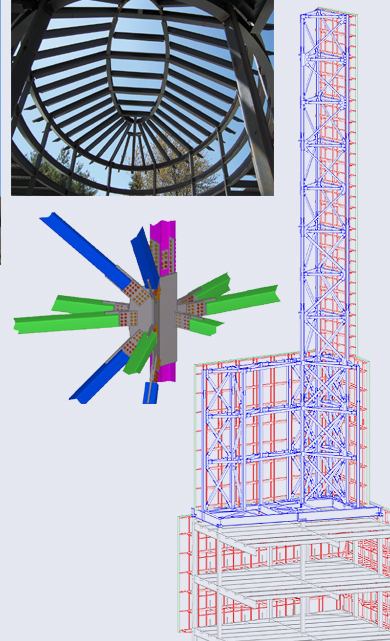 From concept to construction, we offer a wide range of design consulting services, including the preparation of project estimates, bid documents, construction documents, specifications, and fabrication details. All work is performed in our Pennsylvania office under the supervision of a registered PE with no sub-contracting or outsourcing. ©2012 LEHIGH VALLEY TECHNICAL ASSOCIATES, INC.